Leeds United have named Paul Heckingbottom as their new head coach on an 18-month contract. Heckingbottom’s appointment was confirmed this morning after the Elland Road club paid £500,000 to activate a release clause in the new deal signed by Heckingbottom at Barnsley last week. Heckingbottom committed himself to improved terms at Oakwell on Friday but walked out of Barnsley to take charge at Elland Road after United sacked Thomas Christiansen over the weekend. Leeds finalised negotiations with Heckingbottom yesterday evening and the 40-year-old signed a contract to 2019 this morning, in time to take his first training session at Thorp Arch. Christiansen, who was dismissed just seven months into a two-year contract, had earlier met United’s squad for a final time, saying his farewells to a group of players he managed for 35 games. The Dane left United with the club seven points outside the Championship’s play-off places and on a run of six league games without a win, a worsening position which convinced the board at Elland Road to act. 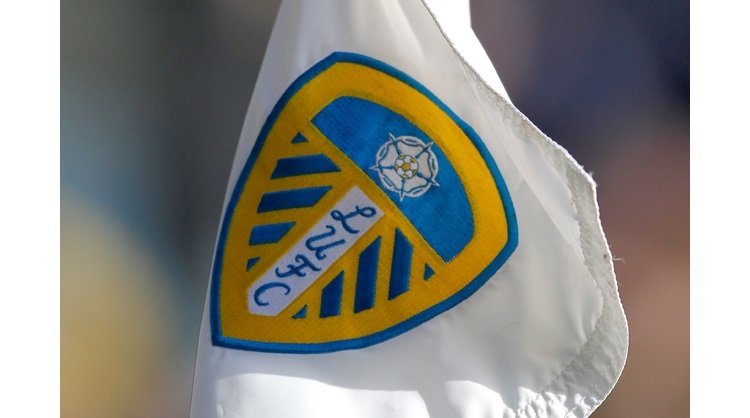 Leeds see Heckingbottom, a former Sheffield Wednesday defender, as a bright and talented coach and moved to exercise his release clause less than 24 hours after Christiansen’s departure. Heckingbottom spent exactly two years in charge of Barnsley and steered the club to promotion from League One and victory in the Johnstone’s Paint Trophy final during his first season. He took charge of more than 100 games for Barnsley and recently turned down approaches from Sunderland and Nottingham Forest. Jamie Clapham, the former United loanee who worked as Heckingbottom’s No 2 at Oakwell, has joined him as assistant at Leeds.